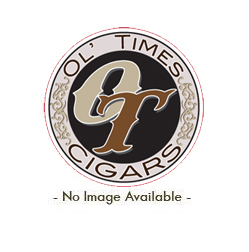 Christian Eiroa has returned to the cigar business with the formation of CLE Cigar Co. CLE stands for Eiroa’s initials (his middle name is Luís) and is the first cigar to come from his new venture. 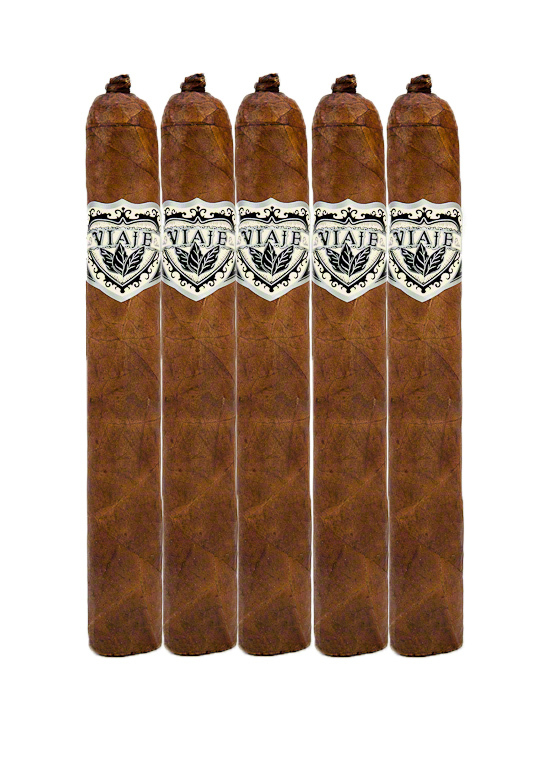 CLE comes in three varieties: CLE Cuarenta, made with Habano-seed wrapper, CLE Corojo, made with Corojo wrapper, and the CLE Connecticut, made with the Ecuadorian Connecticut Shade leaf. The Cuarenta is named in honor of Eiroa’s upcoming 40th birthday, which took place in July, 2012.